The ANZ Services Index seeks to better understand a critical part of our international engagement. Services trade grew by five per cent in the last financial year to a record $53.3 billion. 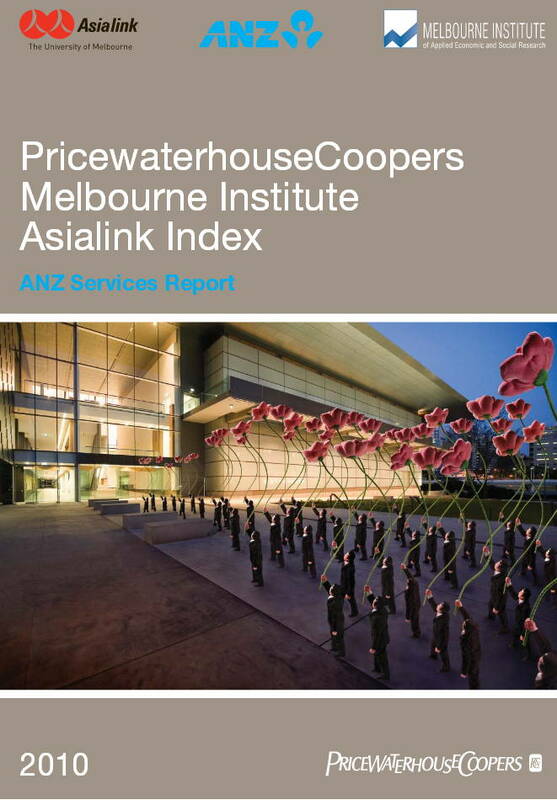 The ANZ Services Index expands on the Pricewaterhouse Coopers Melbourne Institute Asialink Index, a multi-indicator measure of engagement between Australia and Asia, now in its second year of publication. 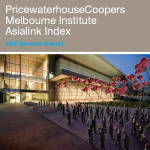 That Index tracks Australia-Asia engagement along seven dimensions and profiles the importance of Asia to Australia. Services remains the component of trade hardest to quantify and evaluate. Our official statistics serve us well in goods trade. We tend to be familiar with iron ore and coal exports to China, with minerals, beef and dairy exports to Japan. We have data on the value of our car imports, the household appliances, computers and mobile phones we buy from Korea, China and Japan. Posted in Asia Pacific, Business Intelligence, Economy, Governance, Local Industry, Primary Industry, Services Industry and tagged ANZ, Asia, AsiaLink, Australia, China, coal export, international engagement, iron ore export, Japan, Korea, Melbourne Institute, official statistics, Pricewaterhouse Coopers, PWC, services index, services trade.